Jimmy has completed a wide range of public and private work that spans public urban spaces, institutional/healthcare campuses, retail/hospitality venues, transportation projects, and housing. 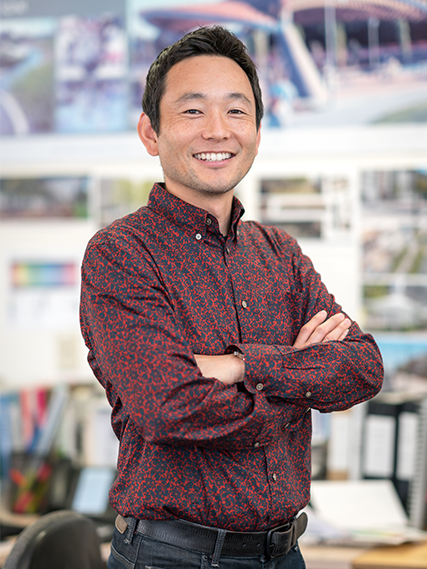 He has developed master plans and design guidelines, and has worked on parks of various scales: from waterfront parks and National parks, to local neighborhood parks. A design leader with technical know-how, he has led, collaborated, and coordinated many complex projects with multiple stakeholders, design consultants, and contractors. His passion is rooted in the meaningful benefits of transforming our public spaces. 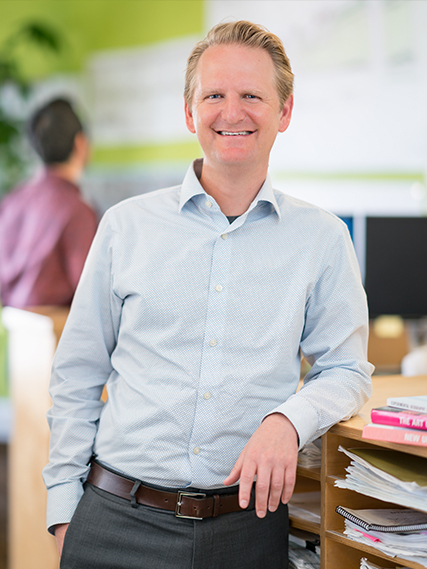 In addition to leading his own projects, Jimmy also manages the firm's Operations and serves on the Port of San Francisco's Mission Rock - Pier 70 Design Advisory Committee. As a Principal in the firm, Manuela King has been instrumental in the design of a wide variety of high-profile projects. These include urban design and planning, park and recreation planning, residential design, and commercial and professional facilities. Her interests include the relationship between art, architecture, landscape architecture and contemporary urban design. She is a strong advocate of sustainable design in all her projects. 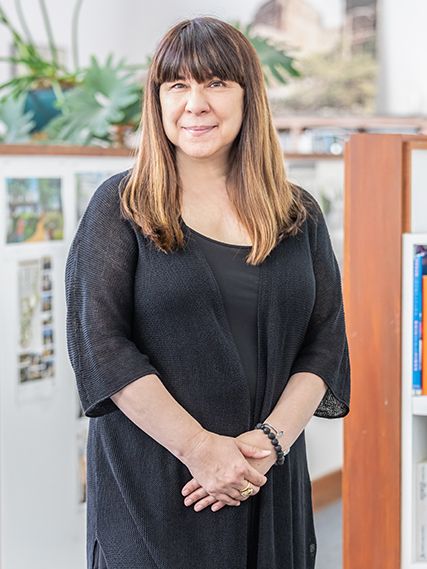 Over her time with the firm, her work has expanded to include many international projects, including work in Chile, Taiwan, Malaysia, Israel, Korea, the Philippines, China, Australia and Japan. Manuela currently serves the Union Square Business Improvement District as an Advisory Committee Chair on Streetscapes and Public Realm. She is a LEED AP. Nathan brings a focus on the integration of ecology and infrastructure with the design of landscapes. Nathan is particularly interested in creating people-friendly spaces that evoke the site’s history and reveal ecology and natural process. He believes in a collaborative approach, seeking creative solutions that realize the opportunities and needs of the site, client, and community. 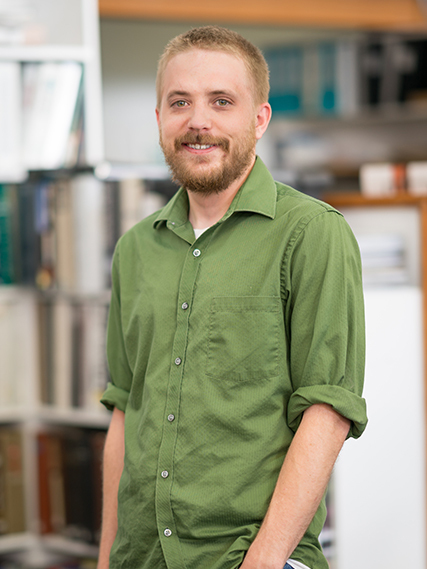 Nathan has worked on a variety of projects incuding large scale master planning, streetscapes, storm water management, and civic / academic institutions. He is currently leading the design of a large technology campus. 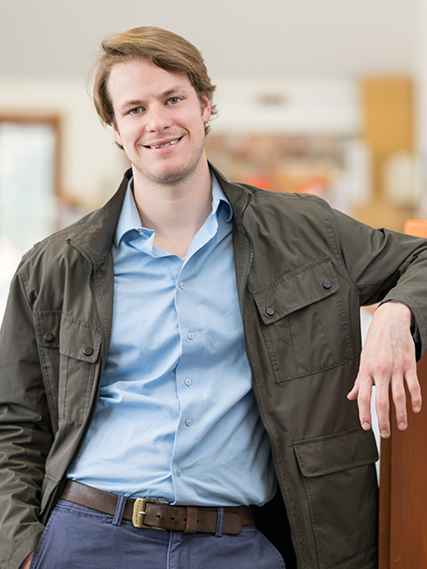 In addition to guiding the firm, Nathan also teaches a professional practice class at UC Berkeley. He is a LEED AP. 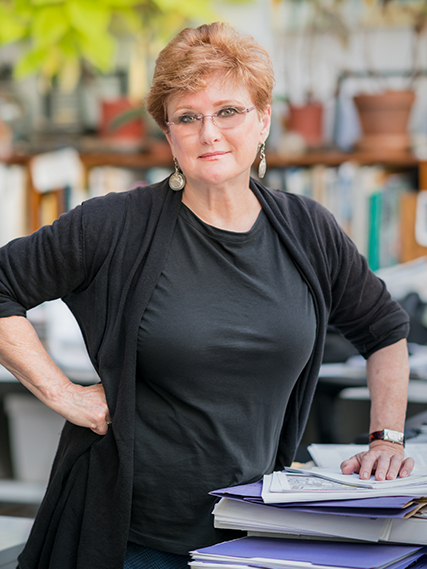 Barbara Lundburg is highly qualified in all aspects of landscape architecture, from large-scale environmental studies to urban design, park master plans and community and campus development. Her design work is typified by intimate detail, powerful contextual linkages, and expert use of specially selected plant materials. Barbara combines a sense of artistry and appreciation for personal expression, in all its forms, with her passion for gardening. Her work responds to the environment while also being informed by cultural, historical and architectural references. The sensitivity extends to her collaborative approach to design. Barbara is a LEED AP. 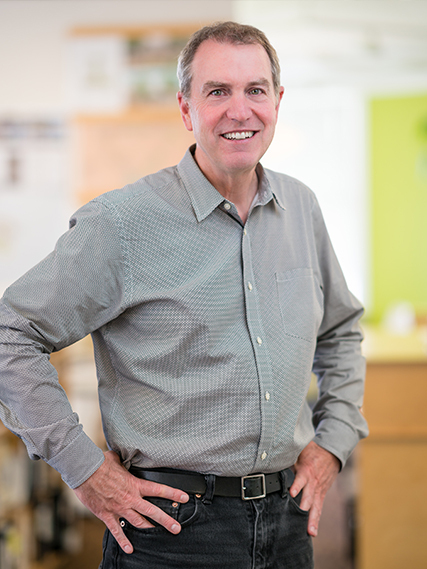 Doug brings leadership experience in parks, urban design, and historic landscapes. His vision and creativity have resulted in significant projects in Yosemite National Park, the Presidio of San Francisco, San Francisco’s Golden Gate Park, and other iconic and sensitive places. He brings particular expertise in historic landscapes, national park projects, and projects involving extensive community involvement. He develops a collaborative relationship with clients that results in responsive designs. His passions include art, history, and landscapes, which he regularly integrates into his work. 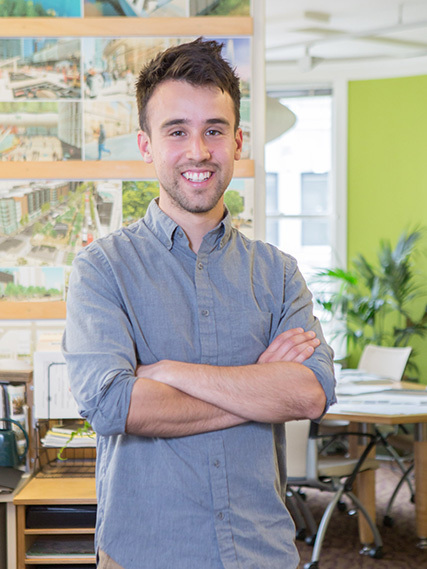 With education and professional experience in both landscape architecture and construction, James has a broad range of skills for managing projects of varying nature and scale. 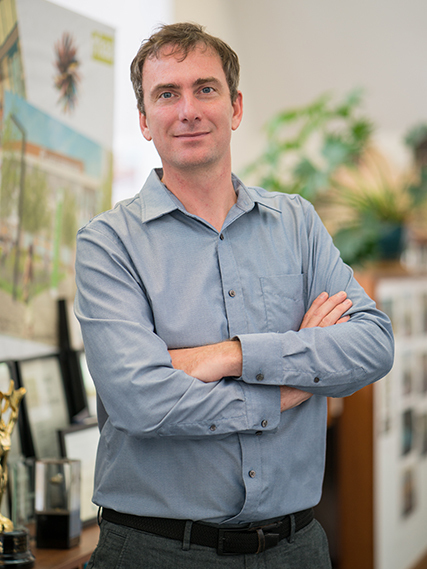 James has worked on numerous streetscape and urban design projects. His understanding of project design and construction process from inception to completion is a valuable asset to managing a successful project. 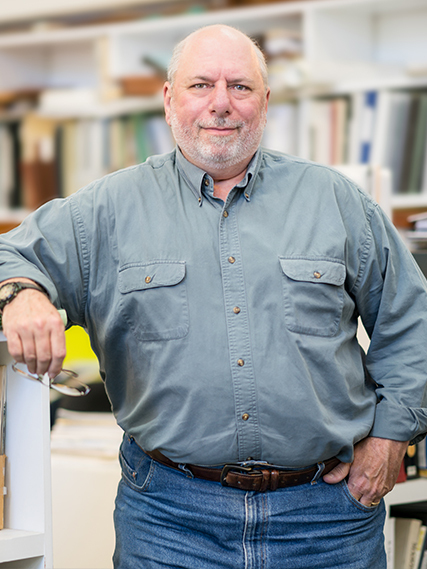 James has over twenty-five years of experience, contributing to his expertise in the “buildability” of projects. This knowledge helps James contribute significantly to the design and implementation process. 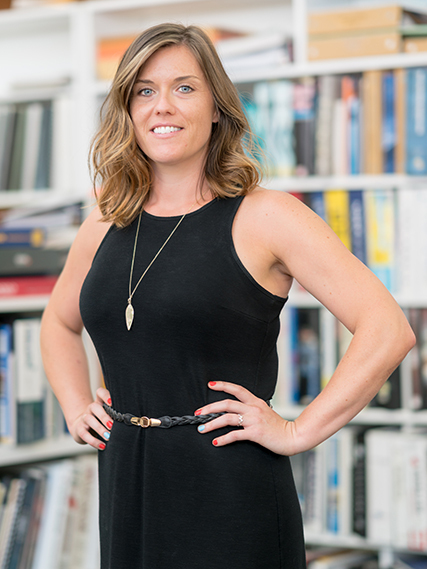 Megan is a landscape architect with extensive international and domestic experience. 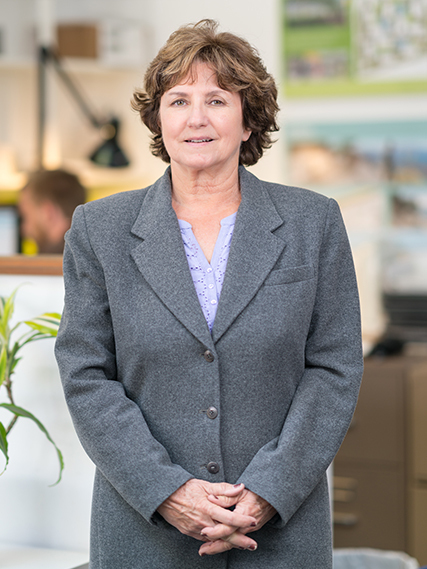 She has managed a range of projects in the fields of urban planning, public parks, waterfront design, high-density housing, urban forestry, trails, cemeteries, public utilities, and community development. 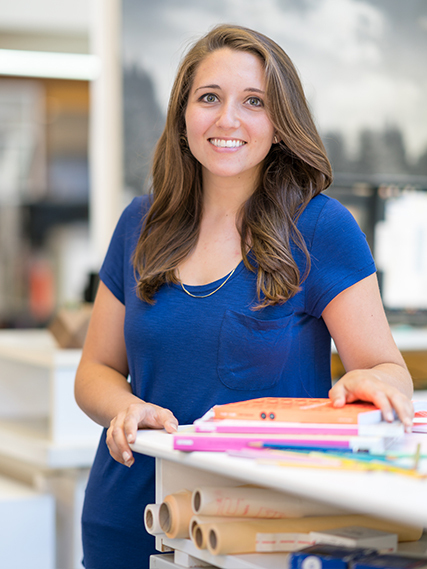 She brings awareness and spirited creativity to projects striving to deliver positive results. Her design approach is to listen to the land and people, then incorporate the unique aspects of each site. Megan has a passion for hiking, nature observation, and mountain biking. She enjoys teaching people to care for the places they cherish for outdoor recreation and to protect the natural environment. 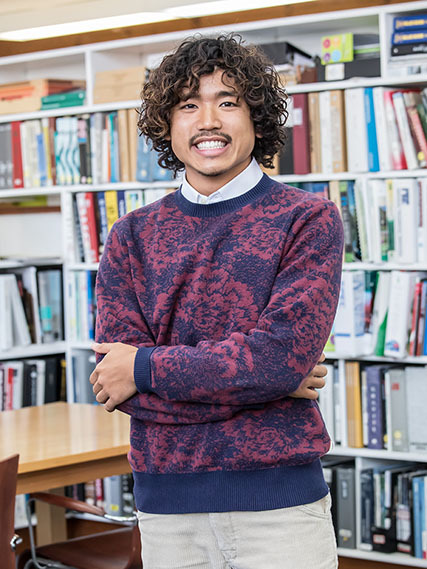 Born and raised in Japan, Masahiro started his career at a well-respected Landscape Architecture firm in Tokyo. Prior to his career in the US, he earned a perspective of the modern minimalist aesthetic understanding the interface between Architecture and Landscape Architecture through his work and education. Since joining RHAA in 2006, he has designed a wide variety of projects with a strong sense of constructability. He fulfills a role of designer as a graphical translator to interpret and transform spaces into profound landscapes for people. He enjoys traveling and finds inspirations by being in places in different scales ― a hidden zen garden ‘Entsu-ji’ in Kyoto, a mile long energetic street ‘La Rambla’ in Barcelona, or a dynamic valley landscape ‘Lake Lungern’ in Switzerland. 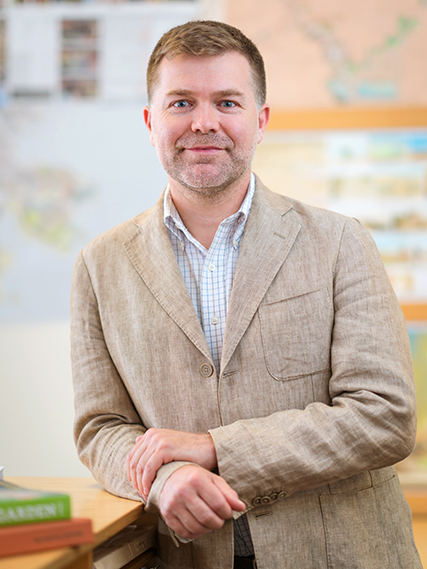 John brings a background in Integrative Biology to Landscape Architecture and an interest in urban and cultural landscapes that connect communities to their surroundings. He believes enduring and memorable public spaces emerge from the creative melding of a site’s ecology, its history, and the functional needs of the individuals using it. He has a particular interest in the experiential qualities thoughtful planting design can elicit. In his free time, John can be found hiking through and photographing California’s diverse native plant communities or taking road trips to mid-century destinations. He is a licensed Landscape Architect, and is Bay Friendly Certified. Jacob's sensitivity to client needs, user experience, and sustainable solutions equals his passion for contemporary site design and place making. Jacob has focused his education and career on understanding and exploring our relationship with natural and built environments; and his background in design, engineering and construction has given him a strong foundation for working with clients, communities and multi-disciplinary teams to facilitate processes within which design can take place. 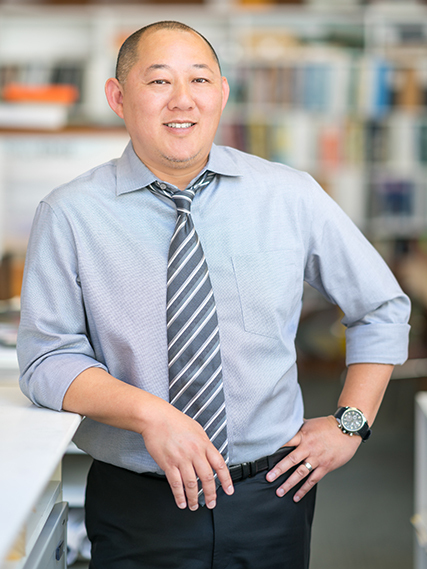 At RHAA, Jacob has worked on a diverse range of public & private projects; from master planning and conceptual visioning to a wide variety of constructed projects. 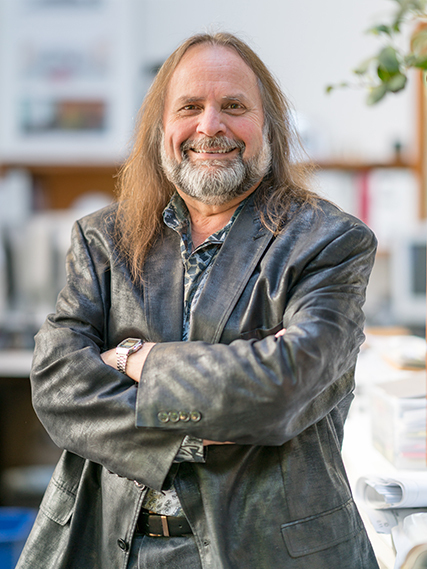 His work has included urban plazas, streetscapes, and civic spaces; park and recreation projects; health care facilities and corporate campuses; schools and educational campuses; multi-use developments, commercial retail spaces, and residential design. Jacob is a licensed Landscape Architect. 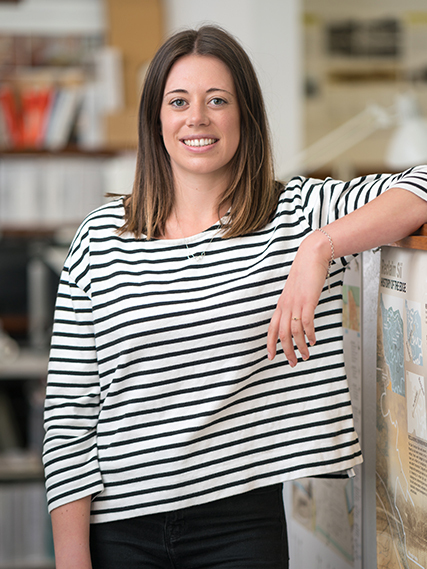 Chelsea is a Landscape Architect with a diverse project background. To each project she brings the strong belief that engineering and design must work systematically to create spaces that respond to the physical need of a site, its culture, and its environment. Within the office her work focuses on playgrounds, park design, National Parks, and Veteran Cemeteries. Outside of the office, Chelsea can be found hiking, biking, and woodworking. 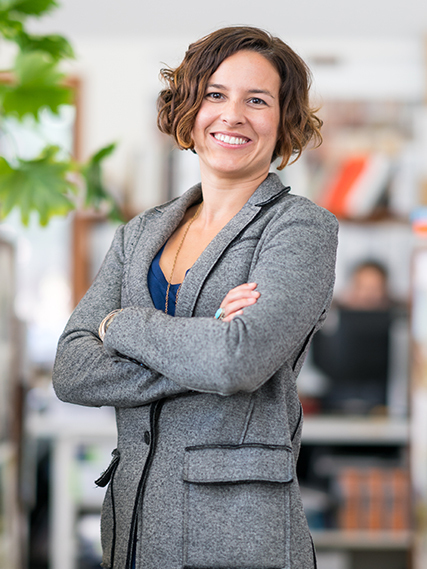 Aimee is a Landscape Architect with experience working on mixed-use developments, campuses, streetscapes, urban agriculture and city developments. She is interested in working with communities and project developers to create design solutions to enrich the user experience and enhance the natural ecologies that exist on site and through the greater system. This focus can be seen in her thesis project at the University of Oregon, where she focused on daylighting and restoring a creek to become the heart of a new mixed-use development. Outside of the office, she enjoys adventurous outdoor activities, traveling, and throwing pottery at her local ceramics studio. Nathanael believes that each project he designs adds another layer to an already transpiring story. The landscape is complex and nuanced; each place has a unique social and environmental history. To understand this story Nathanael finds inspiration by spending time on the site, in depth site analysis, and dialogue with the community. Projects he has worked on include public parks, community master plans, school grounds, and urban plazas. In his spare time Nathanael continues to explore the landscape where he lives by hiking, plein air painting, and taking long walks until he is lost, then finding his way back. Nicole Hill earned her BLA from The Pennsylvania State University. She had the opportunity to study landscape architecture and urban design in Sydney, Australia and Barcelona, Spain, which has heavily influenced her as a designer. 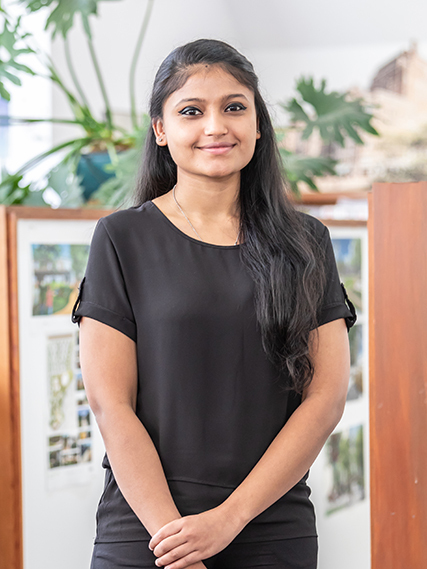 Her passion for landscape architecture stems from her love of the natural world and she believes all projects should aim to achieve sustainability in their design. Lauren is an urban designer interested in the relationship between landscape design, city planning, and community building. 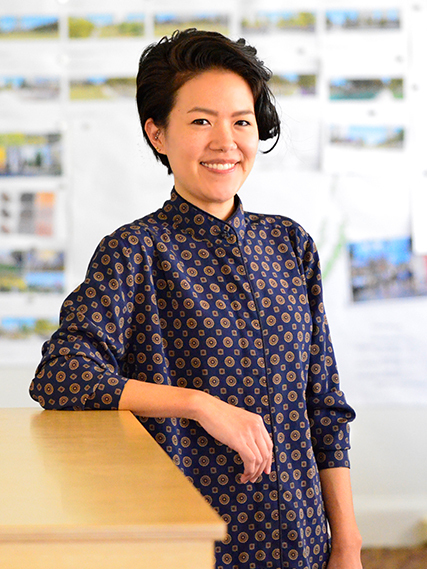 Her passion for design combines a vibrant architectural aesthetic with an interest in creating strong contextual relationships, to create unique and locally relevant spaces. 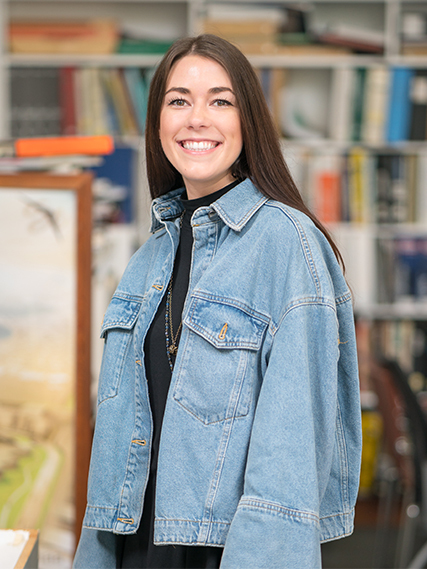 At RHAA, Lauren has managed several Park and Recreation Master Plans for cities in the Bay Area, and previously worked as a Student Recreational Planner for the National Park Service. 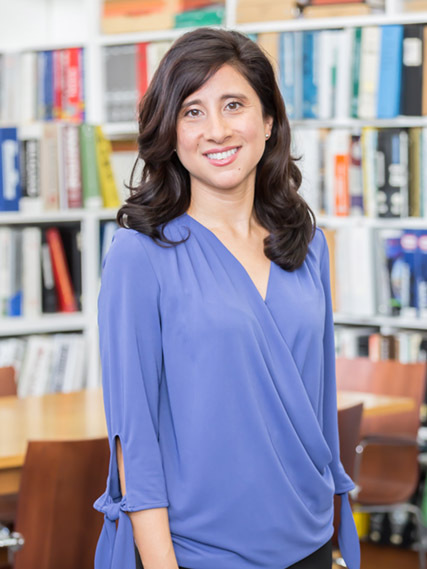 She holds a dual master in City Planning and Landscape Architecture from the University of California, Berkeley, where she researched design through community engagement. Outside of the office, Lauren teaches dance at the studio she grew up in: Jazz N Taps rocks! Born and raised in Taiwan, Maggie’s passion for design and plants has landed her as a software engineer, a florist, to a landscape designer. 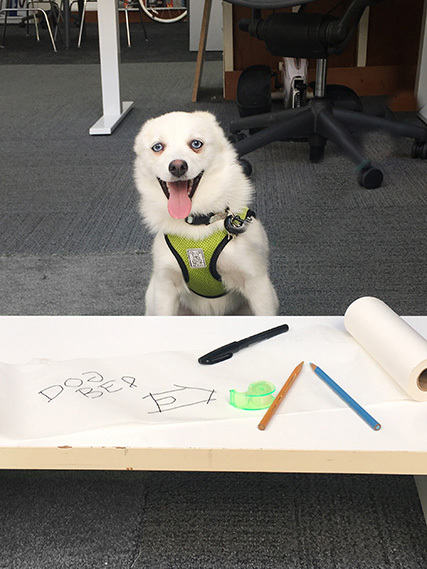 She loves hand drawings and is very interested in exploring how media integration could create a successful and innovative way to narrate design concepts to clients. She received her MLA at the UC Berkeley. Her design interests include a wide variety of project types, especially children’s playground and horticultural therapy garden design. Kendra’s interest in the outdoors developed from hiking and camping along the unique coastlines and amongst the dense native forest of her home country of New Zealand. This led her to pursue her Master’s degree in Landscape Architecture from Victoria University of Wellington, New Zealand; graduating in 2014. 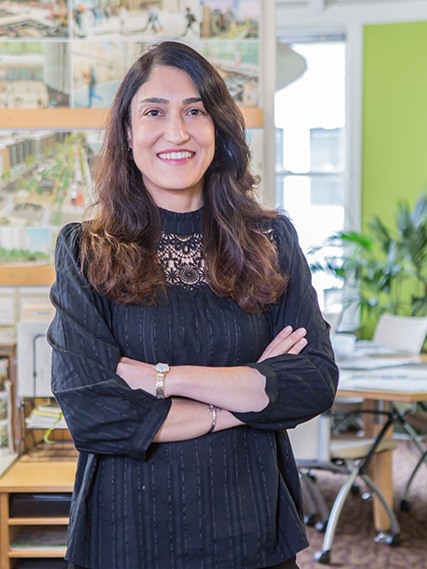 Kendra experienced working on urban parks, streets, and commercial projects in Wellington before moving to San Francisco in 2015 where she worked in high-end residential design. Through her work she has developed a passion for uncovering unique aspects of a sites identity through engagement with history, culture, community and the environment. Kossen Miller is a landscape designer with focused interest in complex cultural landscapes and the evolution of coastal places. He holds a Masters Degree in Landscape Architecture from LSU’s Robert Reich School of Landscape Architecture; and a BA in Leadership Studies from the University of Richmond. 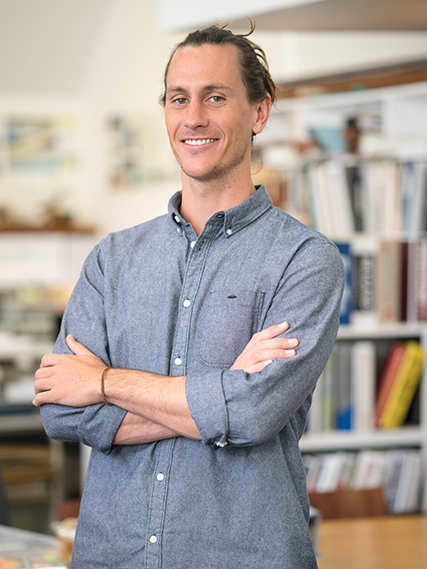 A lifelong passion for the ocean and surfing has led to international travel and work experiences that now serve to define and enrich his design endeavors. Julian Rosario was raised on three continents, sparking a lifelong curiosity in culture and geography. This breadth of perspective showed him that accessible public space is the heart of urban centers and the need for communal stewardship of our planet. Prior to joining RHAA, Julian spent time casually exploring the Hawaiian Islands, deepening his love of the land and ocean. He aspires to design places that help people connect to nature, others, and ultimately themselves. You can find him gazing out over a vista, riding a wave, or dancing the night away. Meghan is a landscape architect who is currently managing the design and construction of a several Silicon Valley tech campuses, multi-family residential projects, as well as health care facilities. 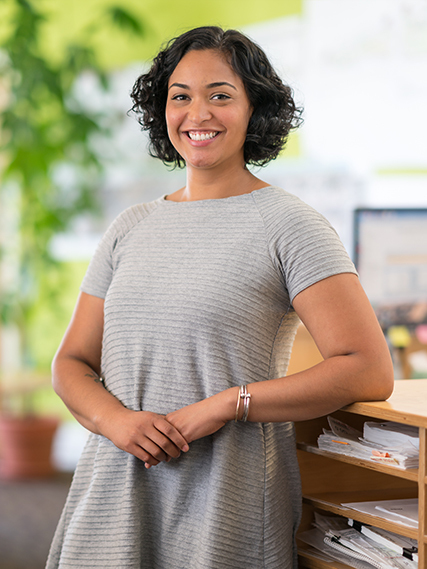 Trained in landscape architecture with a background in architecture and historic preservation, she is comfortable tackling a range of design challenges and takes special interest in the development of culturally sensitive and historic landscapes. She has worked on a range of contemporary landscape, architectural and urban design projects of varying scales in her career. Meghan earned her Master of Landscape Architecture from the University of Pennsylvania, and holds a Master of Architecture and Bachelor of Historic Preservation from the Savannah College of Art and Design. She is a LEED accredited professional. Lindsey is a Landscape Architect whose project experience has focused on local public projects, ranging from large recreational parks, neighborhood parks, and coastal trails. She offers her strong construction document and project coordination experience to the team. 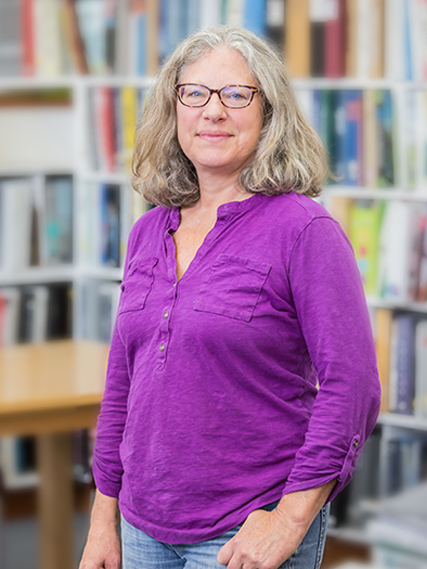 Academically trained in the Pacific Northwest, her studies focused on urban ecological design, community building, therapeutic landscapes, design-build, and visual arts. As a way to continue building upon her interest in community-based work, she recently begun volunteering for a local non-profit that provides design services for local marginalized communities. Xinni received her BLA and MLA from Beijing Forestry University and a Master of Urban Design from UC Berkeley. Her interest in landscape design focuses on public space including education, cultural and historic places. Her previous project experience focuses on urban parks and waterfronts. 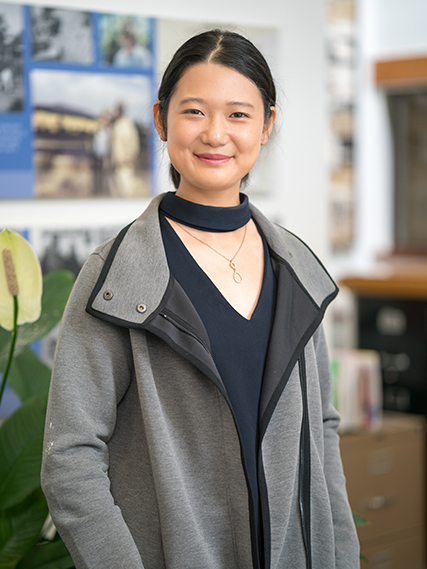 Xinni believes every landscape design should consider a person’s basic physical function with respect to the local context. 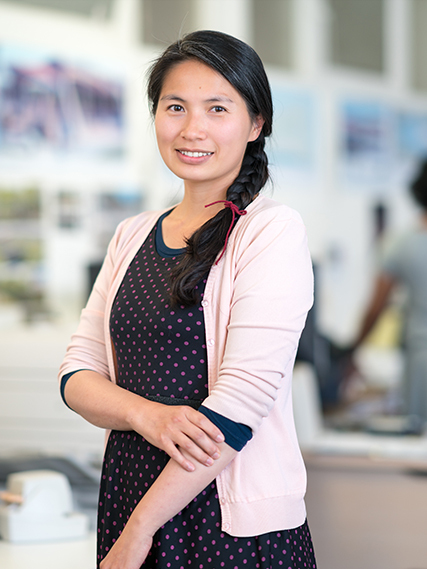 Outside of the office Xinni has a passion for ballet, symphony orchestra and opera. She also enjoys cycling, hiking and travelling to explore cultures and landscape. Parabar does private consulting for Bay Area law, software and other firms, and is also an accomplished musician, having recorded and toured the USA, Canada and Europe with a number of well-known reggae, jazz, rock, Latin and funk artists. He continues to record and perform throughout the Bay Area on a part-time basis. Janet has provided RHAA project accounting and financial support since 1998. Her prior experience includes project accounting and software implementation in both the technical and manufacturing fields. Living and working local allows Janet to bike commute and to help reduce her carbon footprint. Her passion for mountain biking includes both exploring the trails and volunteering to help maintain them. Marketer and storyteller, Tina has a broad background in marketing, business development, communications and journalism. Tina believes in creating compelling stories that share the achievements of the firm and its people. She holds a Masters of Journalism from the University of California, Berkeley, and has also worked as an editor and reporter for various regional newspapers. Tina entered into the A/E/C industry in 2011 and since then has been focused on the support of marketing and business development efforts. Tina is actively involved in the Society for Marketing Professional Services and serves on the Communications Committee as a writer for their quarterly newsletter, The Shortlist. When she is not marketing, Tina can be found volunteering at local farmers markets and food organizations. Nels comes from an accounting background with a love of technology and computers. He handles all technological and computing issues for the office as well as supporting the accounting operations of the business by processing merchandise invoices, making payments and resolving queries. In his free time, he enjoys working on his vehicles and spending time with his family. Kathy graduated from UC Davis with a degree in Dietetics and Nutrition, and practiced as a Registered Dietitian for many years. It was time for a change, and after working with a career coach, she decided to go back to school and earned two degrees: one in environmental landscaping, and the other in Landscape Architecture. She is passionate about environmental issues, having been born and raised in California where protection of the environment is a relatively new concept. She is also passionate about developing alternative energy sources, nuclear energy and its waste and what to do about it, and the lack of water in California and the burden of an ever-increasing population. Diana George comes to RHAA as a graphic designer and marketing assistant. She has an international background in graphic design and holds a BFA in Graphic Design from the University of Northumbria at Newcastle and a Masters degree in Graphic Design and New Media from the Academy of Art University, San Francisco. Diana is fascinated with the relationship between type and image. Born in Sri Lankan, Diana is an Indian classical dancer and enjoys exploring other cultures.